A reflection on current events in light of Caribbean American Heritage Month and Immigrant Heritage Month. Enjoyed the show? Please remember to leave a rating and review in Apple Podcasts. 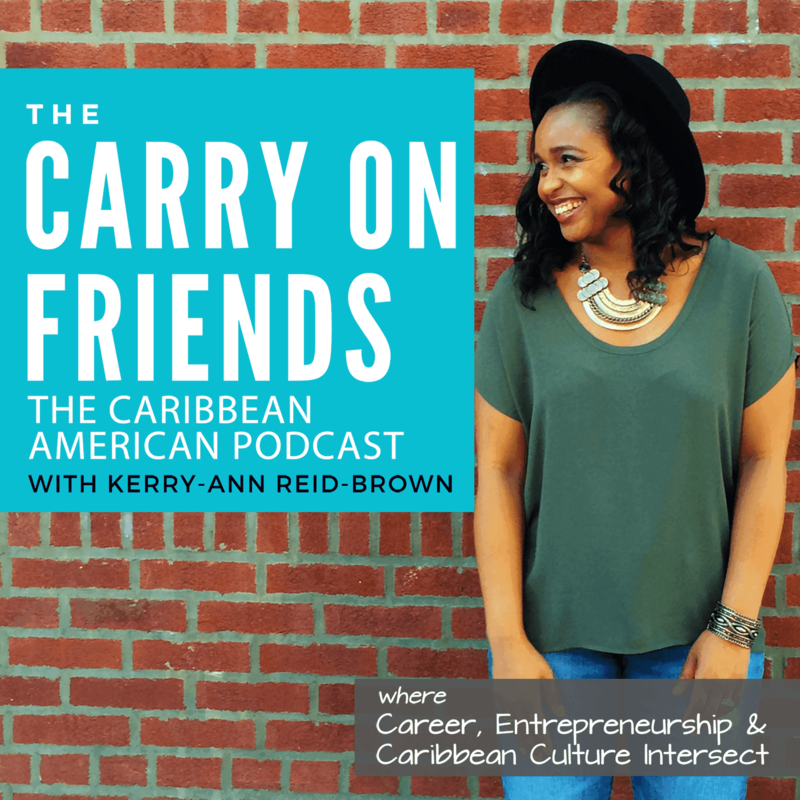 Kerry-Ann Reid-Brown is Founder & Editor of Carry On Friends.